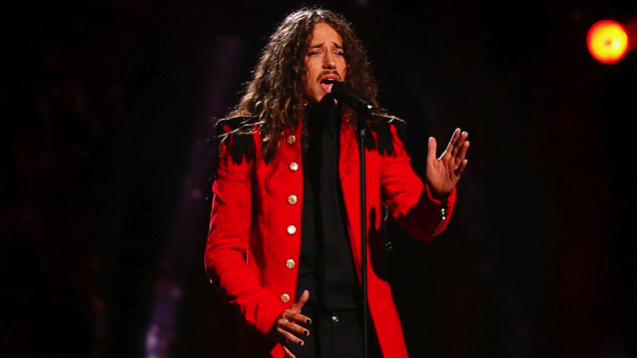 What an exciting Eurovision final, where Australia almost ran away with the coveted prize. But in the end, the Ukraine’s politically charged, yet boring number won, and we will travel to sunny Kiev next year! The proceeding start off with the presentation of the contestants, accompanied by models wearing spandex underwear and paper outfits onto which country flags are projected. Our delightful hosts are Petra Mede (wearing a dream in beige) and Måns Zelmerlöw (last year’s winner, wearing a grin). They claim that this contest is about uniting countries with music – not sure where this is coming from. Belgium’s disco number opens the competition, dressed all in white, against a 4-connect LED display – 10th place despite the surprisingly timid dance moves. The Czech Republic (in a white wedding dress – is white it, this year?) lowers the mood with a labouring tune. The most exciting thing that happens on stage is when Gabriella’s hair suddenly comes loose…is that it? Apparently! Second last at 25th. 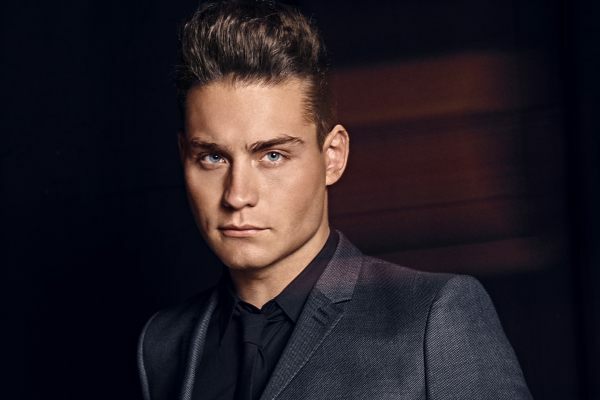 The Netherland’s Paul Kelly (Douwe Bob) offers a full band and 3-piece suits. Some apparently liked it – 11th place. Azerbaijan’s Samra wears a marvellous jumpsuit (perhaps left over from last year’s Eurovision?). Her backup dancer/singers are dressed as football players but apparently can’t sing or dance. The audience and judges were equally confused – 17th place. Hungary’ Freddy in a, yes, you guessed it, white, T-shirt. Even the backing whistlers are wearing T-shirts. Such sartorial sloppiness is swiftly relegated to 19th place. Francesca from Italy takes the stage in a deconstructed garden. She borrowed Freddy’s T-shirt and found some abandoned dungarees. Her song was sweet and full of hope for a more fashionable future – 16th place. Israel’s Hovi, whose hair appeared to have had an earlier run in with a rogue wind machine, is accompanied on stage by co-joined twins trapped in a hula-hoop. A respectable 14th! 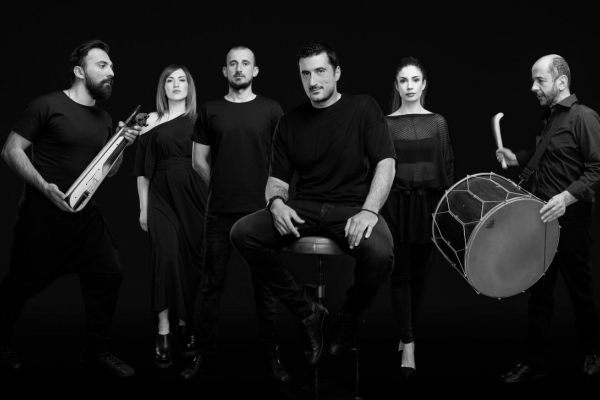 Bulgaria’s Poli and her posse from Blake 7 delivers an upbeat number that clearly struck a chord with Europe – 4th place. A big cheer welcomes Sweden to the stage with young Frans (that white T-shirt is still making its rounds). Frans is working the crowd with the tiniest dance steps ever, richly rewarded with place 5th. 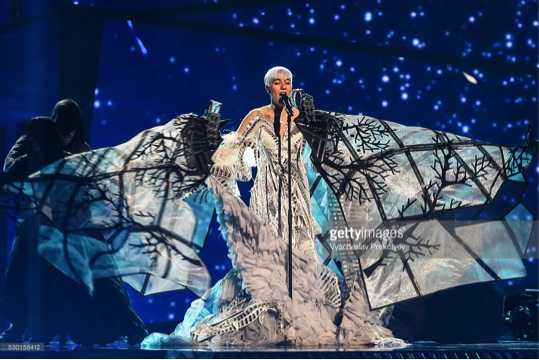 Finally, some stage fog for Germany’s Jamie-Lee, who was allowed to dress herself, with devastating outcomes – last place! 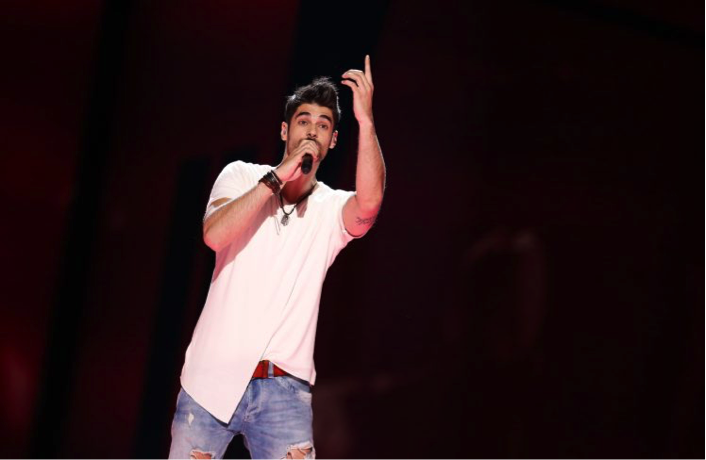 The white T-shirt is back, this time on France’s Amir, who carries an energetic performance, mostly in French, to a deserved 6th place – best placing for France in decades! Poland’s circus director/vampire Michal commands a string quintet and eerily reminds me of Conchita. It was the key change that propelled this otherwise languid tune into place 8. Australia is up next: Dami is stuck on a black box, mimicking to the visual effects from the Minority Report. 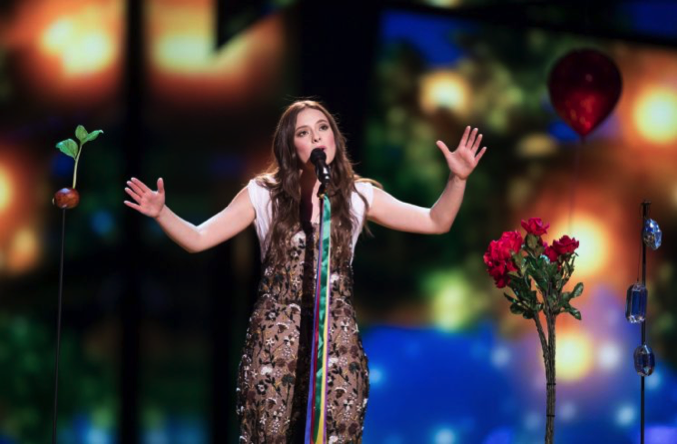 Australia’s love affair with Eurovision continues – an amazing 2nd place! 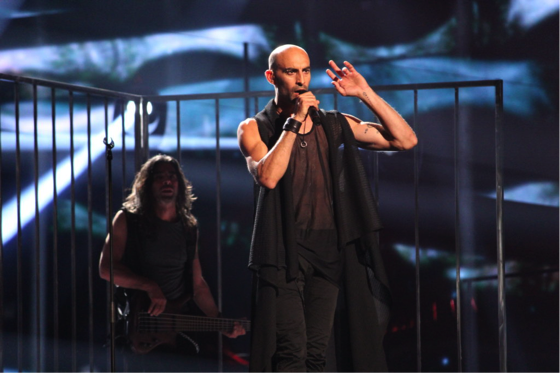 Rightly placed behind bars, Cyprus requires several cubic tons of stage fog to obscure the ridiculous onstage antics. This goes no further than 21st place. 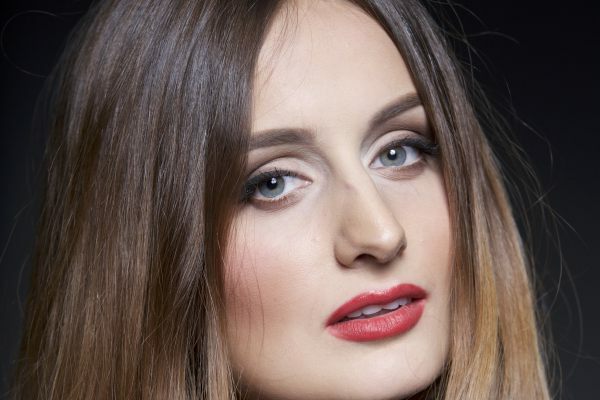 Serbia’s Sanja defeats unwelcome advances on stage. 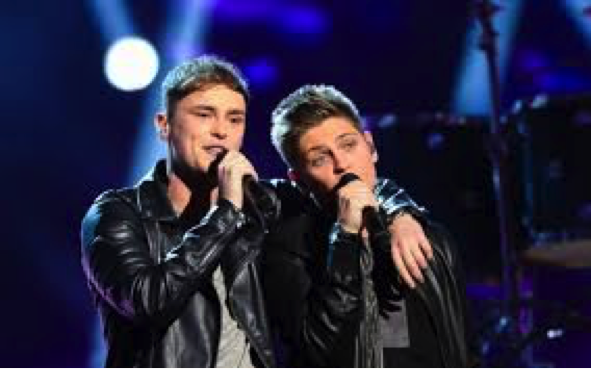 The leather outfits could not distract from the off key singing – 18th place. Bless Donni from Lithuania for wearing a white leather jacket – there is just not enough of that…EVER! He flirts with the audience, does somersaults and sails into 9th place. Croatia’s Nina easily has the best outfit for the evening. An XL sized kimono, ripped off by some dark figures, revealing some sort of jellyfish tentacles. 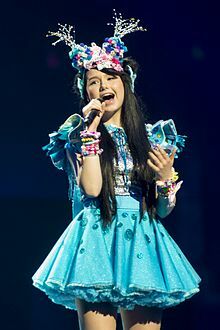 Despite the dress and the mother of all key changes, Croatia does not make it beyond 23rd place. Sergey is Russia’s equivalent to Ricky Martin, only straight, of course. Dressed as a dentist Satanist (where is that white T-shirt from earlier? ), he performs against the best onstage LED display for the evening. Many, many points propel him into 3rd place. All I remember from Spain is a glittery basketball t-shirt and a swan dive on stage – 22nd place. 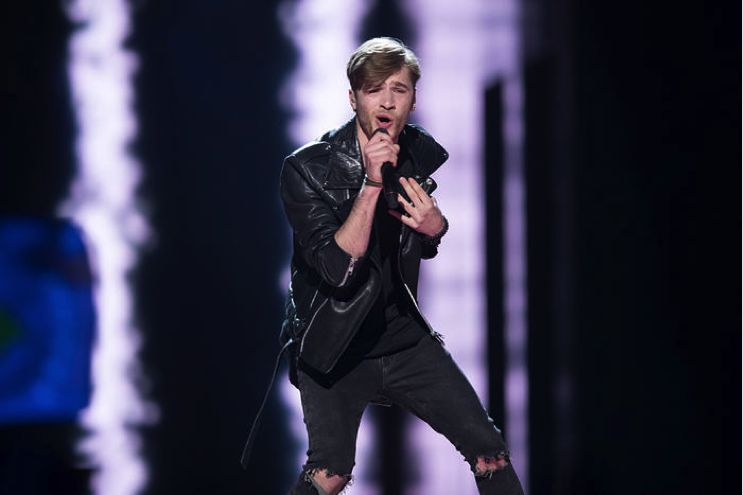 Latvia’s Justs was so much less than Donni from Lithuania and imminently forgettable –15th place. The Ukraine (in electric blue) delivers a haunting (or just off key?) song, retelling the horrors of war in the Crimean. Clearly the political message was a winner with Europe and after a tight point finish, the Ukraine will host Eurovision 2017! Malta’s Ira quickly lowers the tone with a dress crevasse and one very excellent leg (the other one stays hidden). Windmachines are working overtime, as is the sole dancer on stage – 12th place. 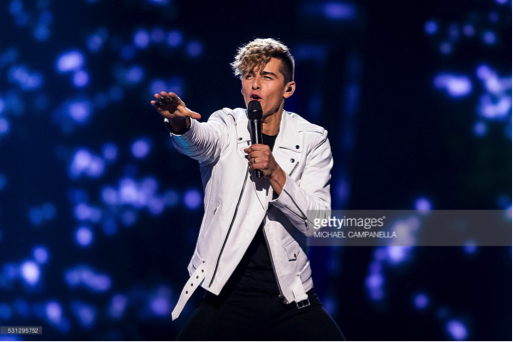 Georgia’s attempt at giving Eurovision the finger worked – 20th pace! Zoe from Austria is dressed as a Disney princess and sings about laughing and singing……not even unicorns could be happier. A solid 13th place. Joe and Jake from the UK appear in t-shirts, leather jackets and two drummers. Still not enough: 24th place. Ivetta from Armenia is bathed in stage fog and dressed as a gymnast ready to compete in the pommel horse. I have said it before, great blow wave: 7th place! For the intermission, Petra and Mans deliver a humorous medley of all Eurovision clichés we have seen over the years (including guest appearances by Lordi, Alexander Rybak and that ice skater used by Russia’s Dimi back in 2008). And just in case the audience did not get how grotesque Eurovision is, Justin Timberlake’s performance drives home the point. Highlights from the voting shenanigans: the Iceland presenter appeared with a dog. Other than that we had the usual geopolitical block voting and excruciating small talk from the local presenters: Good evening Stockholm, this is Valetta calling….. I am off to buy a white leather jacket…..I already have a white t-shirt! Many thanks for seeing through Eurovision 2016 with us! See you next year in Kiev! 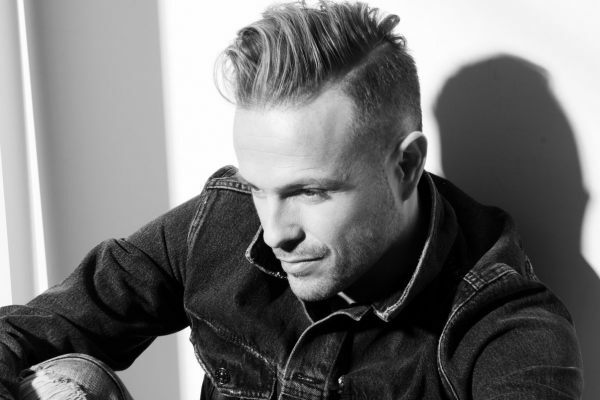 Former Westlifer Nicky Byrne – better known as Ireland’s second sexiest man 2014 – is carrying the hopes of the Republic this year with the pop-ballad ‘Sunshine’. It’s pretty standard fare, but there’s the hint of a foot-tapping groove, and I enjoy the irony of an Irishman singing about sunlight (note the lack of location-shots in the accompanying video). It’s an outside chance. If love were a crime, then Poli Genova would be in jail for beating that lyrical conceit to death. She’d be sharing a cell with her weird necktie thing, which is surely committing a fashion crime. Otherwise, this entry is totally forgettable generic Eurotrash; here’s hoping the song doesn’t make bail or the finals. I specifically want to review the music video version, because honestly that party looks pretty dope. As in, all the dope they probably lit up before filming. I think I just saw a girl blow a handful of popcorn at the camera while over in the corner people are stroking each other’s furry coats. Neither is a euphemism. Feelingly clearly overwhelmed by all the sensory stimuli in their current drug-addled state, the singer and his lyrically mandated date roam the streets, wave sparklers in each other’s faces, blow smoke in each other’s mouths, and eat kebabs as come-down munchies. So, another night in King’s Cross Lithuania I guess. Oh you wanted me to review the song? It’s decent I guess. 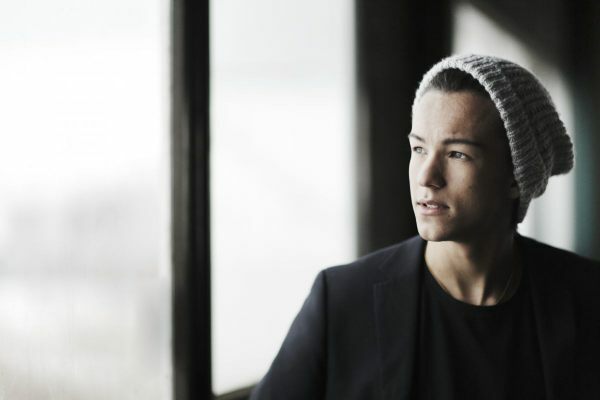 Typical bubblegum boy-pop. It’s pretty catchy, like crabs in a King’s Cross nightclub. He’ll do alright for himself, on the scoreboard and the afterparty. I think the full orchestra is largely ornamental here but it’s a gutsy song with oo-ooo-ooo BVs that amp up the soulful feel nicely. Is it OK to channel Amy Winehouse yet, though? Too soon?? San Marino is probably most famous for a defunct car race that occurred in Italy. 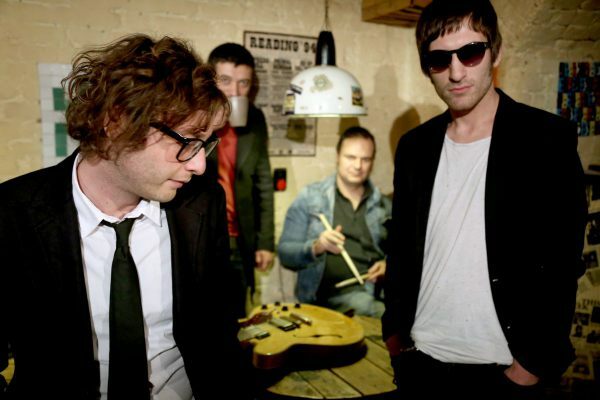 Being used to this level of anonymity, one might have thought that the citizens of the Most Serene Republic (look it up) would shy away from the brutality of Eurovision competition. But no! 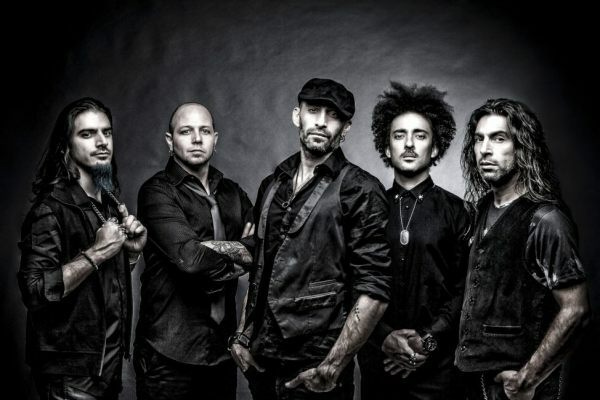 They have Serhat, a man who seems to think to that singing isn’t necessary at a song contest. If this is an attempt to raise San Marino’s profile, I’d say it is a failure, perhaps they should get the Italians on the phone and ask about the race. 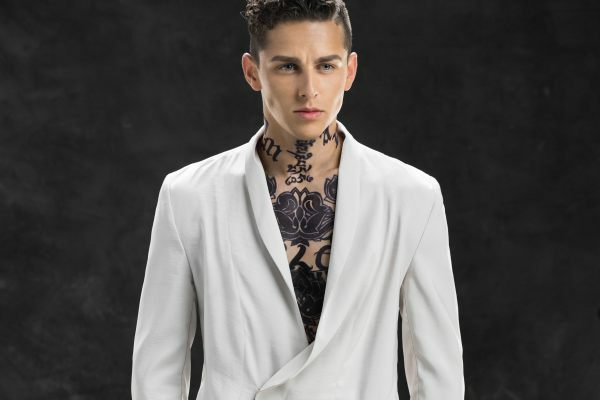 Eneda Tarifa manages to pull off a reasonable impression of a James Bond theme song. Unfortunately for Eneda, this isn’t a movie soundtrack, it’s Eurovision and this number doesn’t quite hit the heights required to pull in the douze points. Soaring finale, nope, memorable key change, nope, culturally inappropriate costume, nope. Sorry Albania, no grand final for you. This year the Dutch have dispensed with their (unintentionally) entertaining , yet ultimately unsuccessful dalliance with novelty acts. 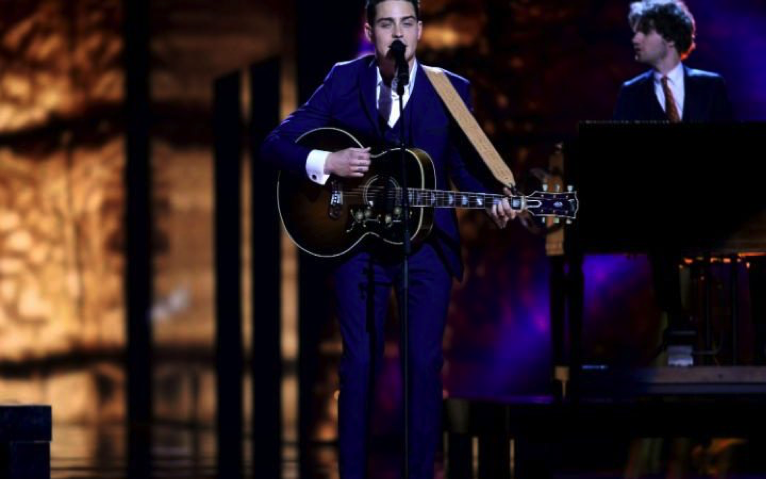 Here we have a boy band meets James Taylor ditty from Douwe Bob and his two mates. A bit dull really, perhaps the Dutch should stick to whatever they are good at for Eurovision [I can’t think of anything at the moment, insert your own thoughts here]. Either way they seem to be stuck in the second division for now, but at least they could have some more fun. We have Bono, Madonna, Pink and now the newest member to the one named artist – Amir. 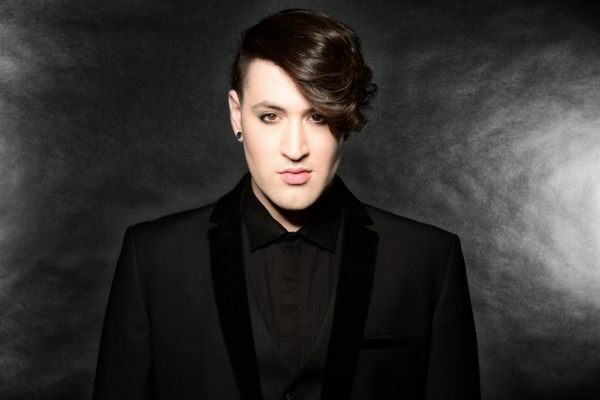 Amir recalls watching Eurovision with his family as a kid betting on the outcome. He hopes his family will back him this year. To be honest they will earn more money betting on the runners up than backing this number. 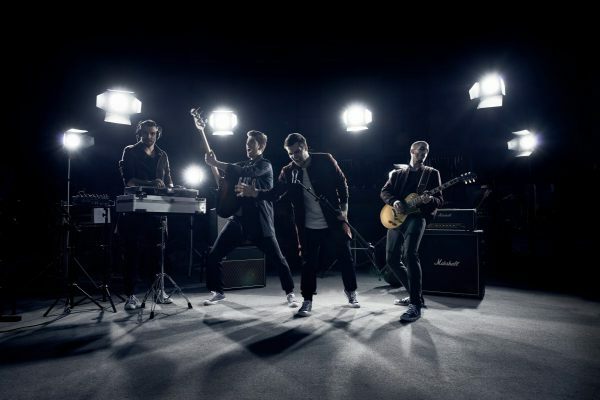 It surely will attract the shortest of odds to win this year’s Eurovision competition. The chorus is in english – WHAT! I hear you exclaim in complete disbelief? Its true! And it is not forced, it is not even weird but in fact it’s close to brilliance! The tune sticks in your head like a limpet sticks to a rock in the intertidal zone – it has one of those annoyingly catchy clapping sequences, a nice ‘woo-oo-oo’ (I like nothing more than a good bit of onomatopoeia in a song) and, a beat that will propel people from their seats to dance. The only people that will not get up and dance to this number will be those transfixed by how damn good looking this guy is. It hurts even my eyes. And he is not even vacuous! Damn it! He is a self-proclaimed mega-geek who loves all the latest new gadgets and by all accounts comes from a wholesome family albeit a family of gamblers. One of the secrets to his manly beauty is his ridiculously good teeth. Not surprising considering he used to be a dental surgeon. Apparently he just woke up one day and decided he had enough of filling everyone else’s cavities and it was time to fill his own deep cavity with musical love; and a few croissants I suspect. The song is a motivational anthem. It is about staying true to your dreams. 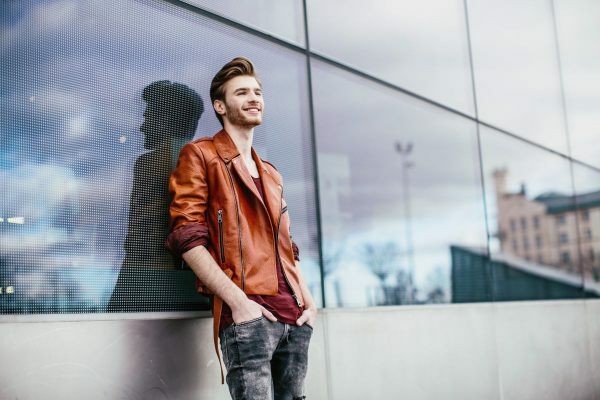 Based on his own rags to riches story to some extent – a kid that dreamed of being on the big stage to a dental surgeon to the Voice finalist to the winner of Eurovision – Aesop could not have written a more epic saga. His message of gender equality. 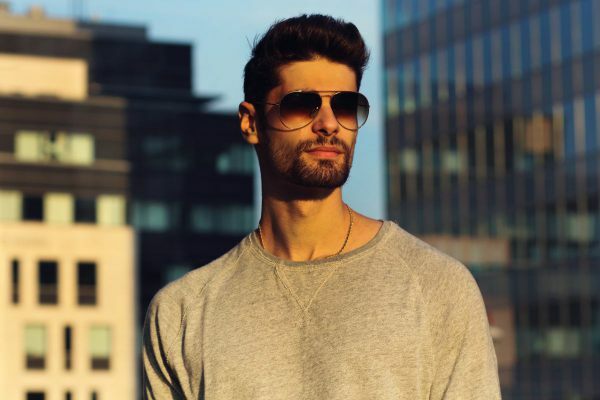 His video shows two kids from the ghetto on a road to success a girl who makes it to the Olympics as a kickboxer and boy that becomes a professional ballet dancer – I secretly hope they are his back-up dancers. Verdict: I am going to make a big call – this will win Eurovision this year. I do not have to listen to anything else – over and out! Icebreakers. They’re the latest hot (as it were) target for national science program funding. The UK and Australia are both in the process of commissioning a new icebreaker for a cool half billion each, then making the absurd decision to let the general public name it in an effort to capture hearts and minds. Will Norway’s new Icebreaker pull it off? Or just get stuck, prompting a month long, multi-national rescue operation during which everybody on board is left telling the same jokes over and over because there hasn’t been anything new to talk about in weeks? And what sort of stroby magic will the lighting designer do with that half-time chorus? Time will tell. 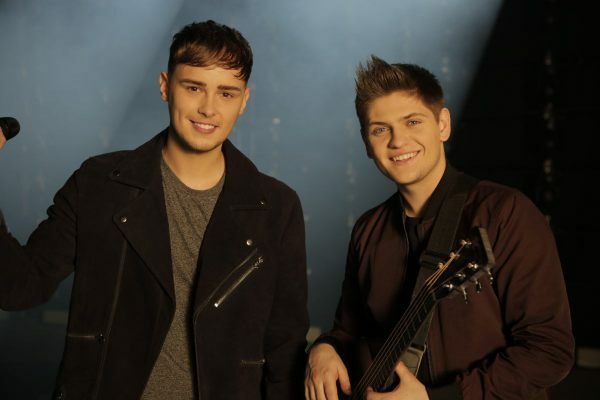 Apparently two entirely separate Norwegian songs got together and entered Eurovision this year. Neither of them were particularly spectacular to begin with and joining forces certainly didn’t improve things. 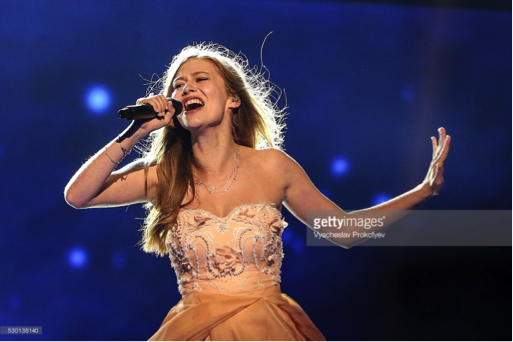 Agnete opts for wearing snowflakes rather than having them flying around her head like other entrants (Austria). It may be less distracting for her but it’s a bit on the dull side for the audience. Someone is thrashing around behind her in a glass box to give us something else to look at though. This is probably meant to be a block of ice. Hmmm…. If the real Mr Timberlake shows up on the night (and if Latvia gets through to the final), this abbreviated version will really struggle to shine. Justs builds himself up to some pretty rock-vocals but it makes for a slightly odd mash-up with the trance-beat of this song. He really means it though. The lighting crew was clearly out of ideas, hit the auto-pilot button and took a well-earned break. Heartbeat? So much potential imagery to work with here. Wasted! As the piano starts and a serious, well-groomed man stares intensely at the camera you get the feeling that Soldiers of Love by Lighthouse X may develop into something special. Excitement builds by the time the second and third singers start and you begin hoping for some classic boy band magic. But then, for me, confusion sets in. The song choice and hairstylist felt they were stuck in the 90s, but costume and dance moves seemed modelled on more contemporary male groups. Lighthouse X’s casual style of dressing (looking the same without being identical) and less scripted choreography left me feeling like I was watching what happens when One Direction loses another band member, develops a pseudo-social conscience and ages 10 years. Despite this, there is nothing offensive about the song, the band or the set. And there is enough fist clenching earnestness to hold everything together. Throw in a well timed key change, some bursts of fire and some golden confetti and it all feels very Eurovision. Overall, it’s good enough to make the grand final, but not spectacular enough to stand out. ‘No touch’ touching – that is, being unbelievably close to someone and acting like you are going to touch them but not actually making contact makes me feel incredibly uncomfortable. 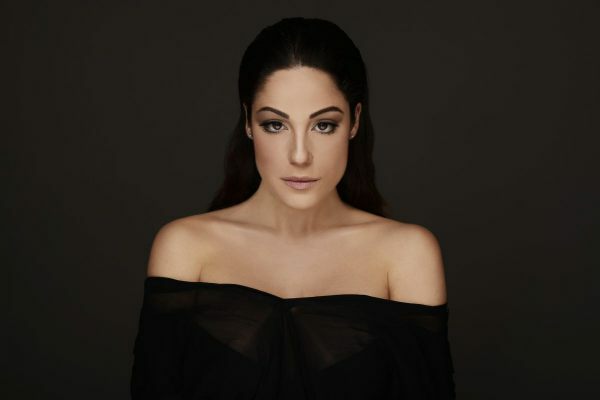 Given that, Malta’s entry Walk on Water sung by Ira Losco left me squirming in my seat. 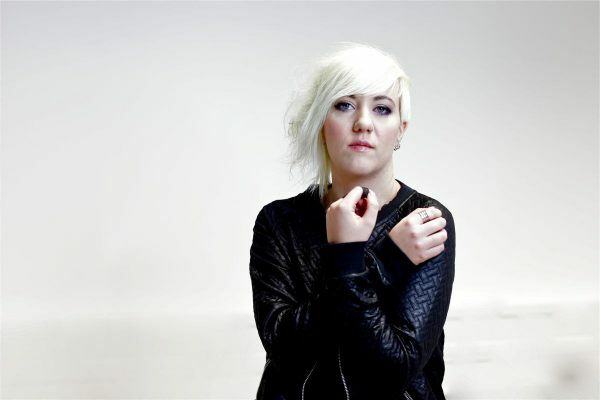 While Losco stands and delivers her catchy dance tune, a man in black emerges from the shadows to dance around her, showcasing an exemplar of no touch touching. Is repeatedly singing “I feel like I can walk on water”, while evidently failing to do so in the official clip reflective of delusions of a Eurovision win? 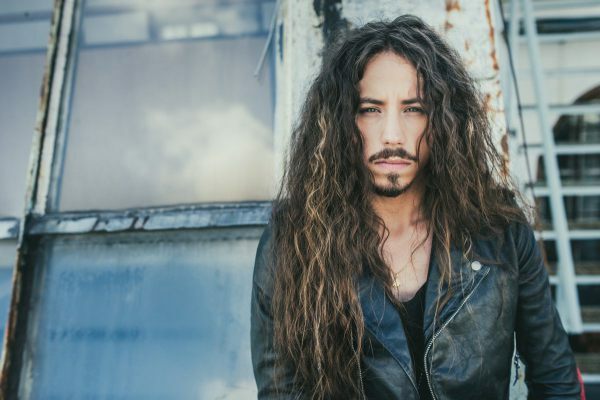 Definitely so, but Losco’s powerful voice, plunging neckline, sequined dress, and a dancer with rather impressive animalistic gyrations will mean that Malta will probably be swimming somewhere near the top of the Eurovision pool this year. I just wish that the dancer spent less time invading Losco’s personal space. 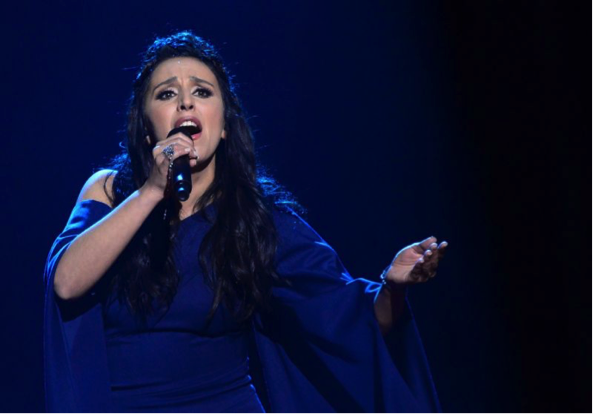 After an understandable absence from the Eurovision stage in 2015, Ukraine has returned in a big way, with Jamala singing 1944. This song details the plight of the Crimean tartars out of their lands by Joseph Stalin in 1944, near the end of World War 2. This song was seen as controversial by the Russian as it believed Ukraine to be taking a swing at them and trying to gain supporters to the current Russian-Ukrainian war. 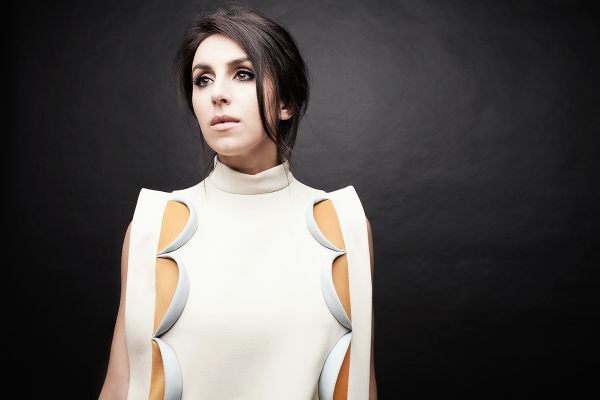 But the judges deemed it fine as Jamala made mention that it details her family’s personal history during the Crimean war. But is it worthy of this attention? Well maybe, although Jamala does not move her body on the stage, her arm movements and her intense voice, draw in the listener to the song. Nice Middle Eastern Flavours, as well as a chorus sung in Crimean tartar, which will surely impact on the Ukrainian voters. But as to the wider European and worldwide audience, the message and presentation are lost in the lack of physical movement and there is no hook. It will definitely attract a lot of sympathy votes, but I do not think it will be enough to reach the Top 10 on the scoreboard. 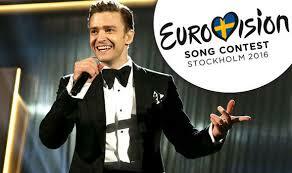 Justin Timberlake will perform at Eurovision! Is it true? Justin Timberlake??? According to Eurovision News, Justin (I call him Justin) will perform his new release ‘Can’t stop the feeling’. What will this mean for Justin’s stellar career as performer and artist. There are only two outcomes in Eurovision. Scenario 1: If you are not famous, Eurovision can make you famous (see Abba, Conchita, Bucks Fizz…). 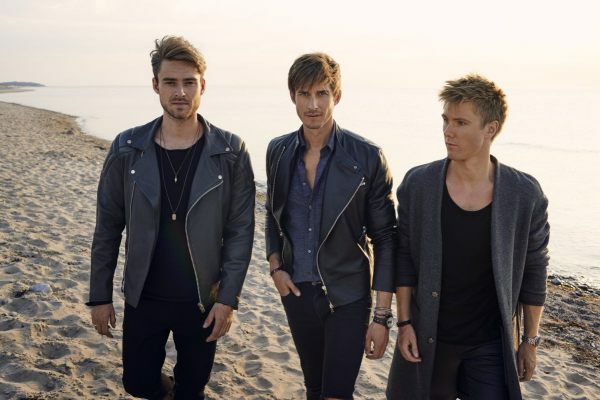 Scenario 2: If you are already famous, Eurovision appearance is the last we will hear of you (e.g. Engelbert Humperdinck, Bonny Tyler….). Good bye, Justin. I once dreamt you were the president of the United States (true, I did).